Tezpur - situated on the north bank of River Brahamaputra is an important tourist destination in Assam. Tezpur was known as Sonitpur in the olden days and is a city steeped in mythology and folklore. Tezpur is a town of magnificent scenic beauty and outstanding archaeological ruins. Flourishing green valleys surrounded by hills of Arunachal Pradesh, with snow covered peaks of Himalaya as the northern backdrop, lavish tea gardens and magnificent archeological ruins have all contributed to make Tezpur Assam a tourist's delight. It is the headquarters of Sonitpur district and is considered as one of the most beautiful towns of Assam. Tezpur or the 'city of blood' reminds one of the romantic legend of 'Usha and Anirudha'. 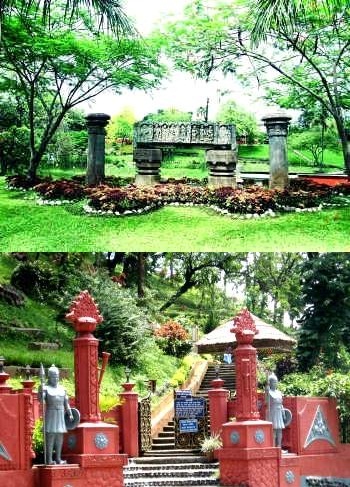 Agnigarh, one of the most important tourist destinations of Tezpur, is connected with the romance of Prince Aniruddha and Princess Usha. Aniruddha was the grandson of Lord Krishna, whereas Usha was the daughter of Banasura, the famous Asura king and prime devotee of Lord Shiva. It is believed that Agnigarh is the very place where a fortress was built by the Asura king, to keep his daughter in isolation. Tezpur's contribution to art, culture, literature particularly to the freedom struggle has earned for her a unique niche in the history of Assam. Chandra Kumar Agarwalla, Ananda Agarwalla, Dandi Kalita and a score of others enriched Assasmese literature. 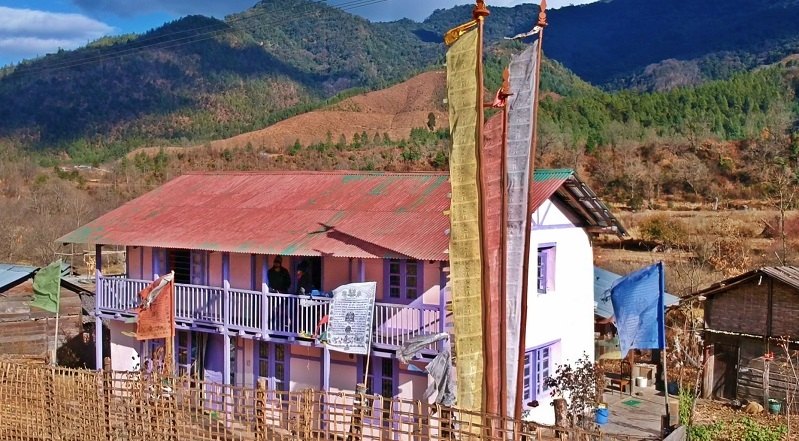 Places to see: Cole Park, Orang Wildlife Sanctuary, Bhalukpung, Agnigarh, Bamuni Hills, The Hazara Pukhuri, Nameri National Park, Da Parbatia, Chitralekha Uddyan, Mahabhairab Mandir, Podum Pukhuri.